Large range of smart technology on display in an interactive setting for all areas of the home. 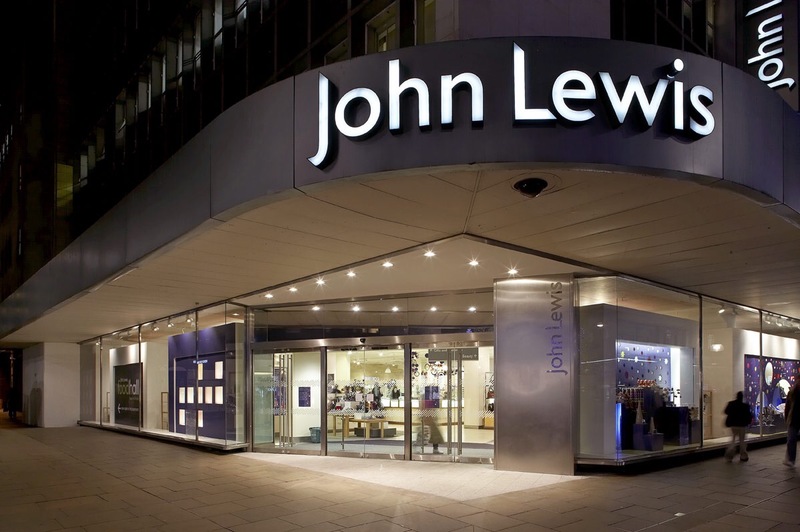 LONDON, 2016-Apr-07 — /EPR Retail News/ — John Lewis has set its sights on the future by opening the UK’s largest smart home technology experience at its flagship Oxford Street store. The 1,000 square foot space, opening its doors to customers on the 7 of April, will boast futuristic gadgets for every part of the home. From an oven that enables you to put dinner on before you leave the office, to a bedside device that monitors the quality of your sleep and a smart fridge which does your internet shopping for you, a wide range of the latest cutting edge technology will be on display in an interactive, real-life home setting. The move comes in response to an 81 per cent increase in sales of smart home products in the past year at John Lewis. Despite the futuristic nature of the products, when it comes to buying, seeing is believing and customers still need top quality customer service in stores. It is important for customers to touch and demo the technology with Partners in store before buying. Four interactive zones: ‘Kitchen’, ‘Entertainment’, ‘Sleep’ and ‘Home monitoring’ will demonstrate how customers can save time, effort and enhance their busy lifestyles by controlling their homethrough the touch of an app on their smart device. Demos from specially trained Partners will showcase how smart technology instinctively responds to human behaviour. The highly anticipated Samsung Family Hub Smart Fridge with built-in touch screen which brightens up automatically as you approach, allows you to internet shop from your fridge. A set of cameras inside the door mean you can view the contents of your fridge from your phone when out and about so you know when to buy milk. It isn’t just kitchen appliances that can be programmed to undertake tasks. Also on show for the first time is the new S+ by ResMed, the world’s first non-contact sleep tracking system that helps analyse and improve quality of sleep. The ResMed S+ records light, noise and temperature conditions in bedrooms, and syncs to smart devices to provide personalised feedback on how to improve sleep. All products featured in the space will be available to purchase in-store and online at johnlewis.com and the smart home experience will be rolled out to other shops across the UK starting with the new John Lewis Leeds store, scheduled to open in Autumn 2016. Customers will also benefit from the John Lewis Never Knowingly Undersold price promise, ensuring that products are available at the best price on the high street. All electricals come with John Lewis’s market leading two-year guarantee. Products featured in the smart home experience include Philips Hue lighting; Sonos PLAY:5 Wireless Music System; Nest Protect 2nd Generation Smoke + Carbon Monoxide Alarm; AEG BS8836880B ProCombi Plus Smart Oven and the Netatmo Welcome Home Camera with Face Recognition. The smart home experience at John Lewis Oxford Street is open to customers from 9.30am on Thursday 7 April. Posted on April 8, 2016, in Other. Bookmark the permalink. Leave a comment.